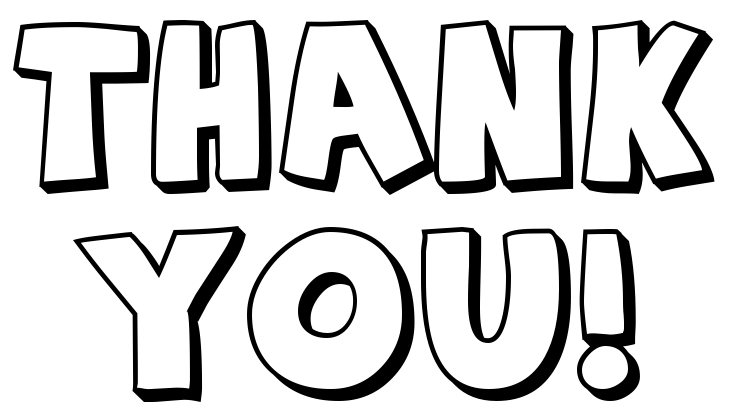 "We would like to thank the Richmond Heights Elementary School Teachers, Students, and Staff, parents and everyone that donated to the first Spartans Dance-a-thon! Although we did not reach our monetary goal, we reached our goal of providing a fun and exciting time for the students, parents and staff! We are still receiving donations; you still have time to give! Donations will continue to be received and credited to classrooms. Donations can be made by going to https://www.gofundme.com/RHEFSpartansDance-a-thon. Pizza party winner will be announced on Wednesday, October 10th.